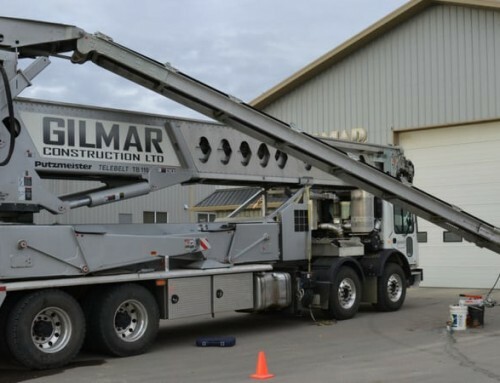 Like our concrete pump trucks, there are many aspects of mortar machines that can minimize costs and maximize productivity on the jobsite. This week Cole & Lambert would like to discuss the different advantages of various Putzmeister mortar machines. There are a variety of pumps and mixers, and it is helpful to know how they function individually. 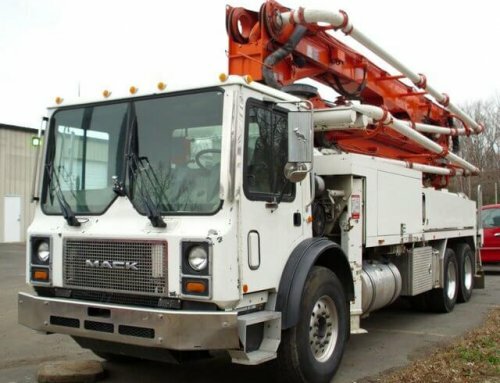 These grout and concrete pumps can handle harsh mixes. Their compact design is suitable for areas that offer limited and hard to reach spaces. 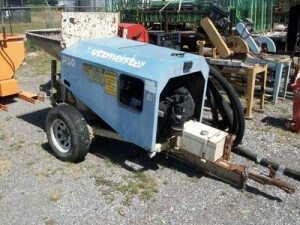 They have the capability to pump walkways and patios, but they can also be used for pour in place walls, foundations, or footings. They come in electric, diesel, or gas engine options. 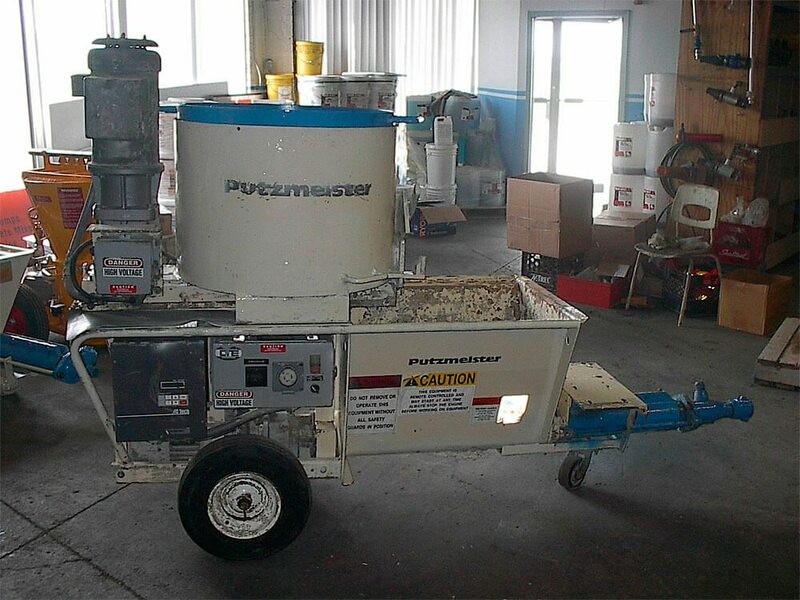 This gas model machine is ideal for plaster and stucco, and can be used for pipe-line refurbishment or swimming pool finish. It is also compact, and features VFD technology and adjustable rotor/stator pumps. 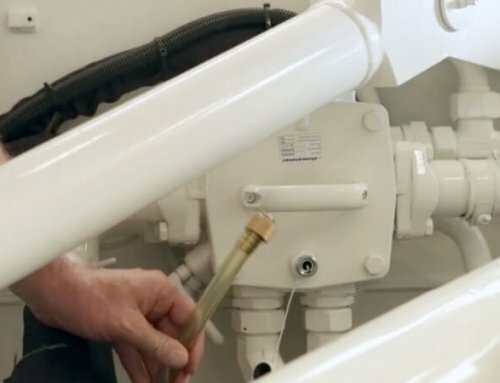 Adjustable pumps will last far longer than pumps that cannot be adjusted. Its Variable Frequency Drive (VFD) provides maximum output and productivity by converting to 3-phase power. This mixer is used for fireproofing materials, grouts, stucco, and plaster. It has a reversing feature that adds additional mixing efficiency. This item can bolt on to the S5 EV model also. The S5 EV is electric, and is used for asbestos abatement re-sprays. As you can see, there are a variety of models, each with there own unique advantages. 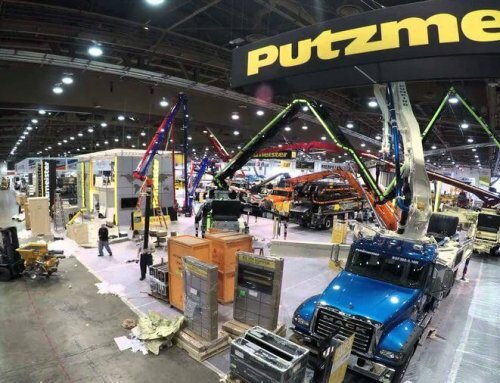 Detailed specs and advantages can be found through Putzmeister America. 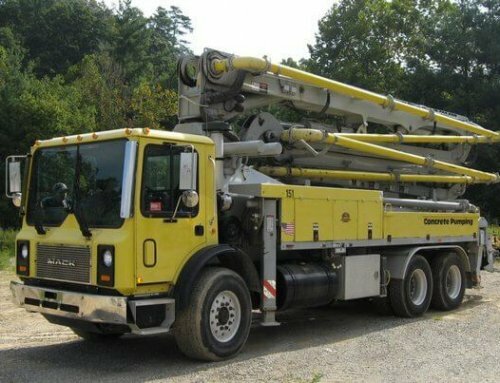 As with our used concrete pump trucks, we offer mortar machines and much more new and used concrete construction equipment to the Northeast Continental U.S.A. For all of your concrete construction needs, including service and repair, Cole & Lambert can help. We are Olympus Pacific Minerals Vietnam gold mining company-the biggest gold producer in Vietnam and we are interested in below pumps. We will send you an email asap with more details. I took your personal contact info off the comment so it isnt public, but thanks for reaching out to us!